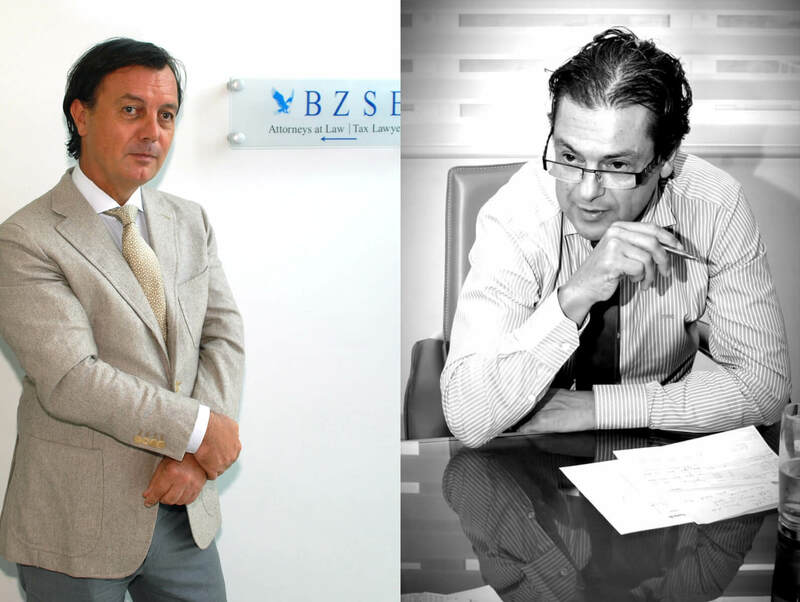 BZSE Attorneys at Law/Tax Lawyers has offices in Sint Maarten and Curaçao. Independence and integrity are paramount to all lawyers of BZSE. We operate, advise and litigate in an open, transparent and independent manner to represent the best interests of our clients. This gained us a formidable reputation. Among our clients are banks, financial institutions, as well aslocal and international (corporate) clients with business interests on the islands. Our Sint Maarten office is known for its expertise in litigation (in the field of civil law, labor law and administrative law) and our Curaçao office has a corporate and finance advisory practice as its main pillar. Our Sint Maarten office also has experts providing services in the field of tax law and in the field of mediation. The lawyers are based in Sint Maarten and Curaçao, but they are also qualified to practicein Aruba, and on the other islands of the Dutch Caribbean (Bonaire, St. Eustatius and Saba). Due to the small scale of Sint Maarten and Curaçao, conflict of interests occur from time to time. The lawyers of BZSE have acknowledged this at an early stage and have made the fundamental choice to always take an independent and loyal stand in the interest of their clients. BZSE operates as a team. More complex issues are being dealt with in dedicated teams to provide the best result, both in advice as well as in litigation. BZSE has been able to put together the perfect mix of professionals. Our approach and our team spirit did not go unnoticed. 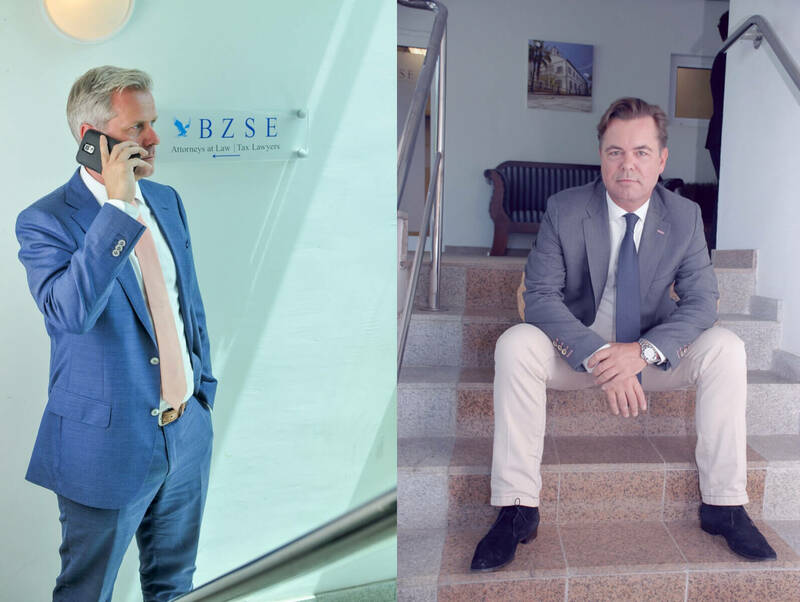 BZSE has grown into the largest law firm in Sint Maarten and our Curacao office has succeededin making a clear footprint in Curacao. Quality, continuity and stability are the foundations of the personalized approach by BZSE. In both the civil law as well as in the tax practice, the attorneys and tax lawyers have many years of outstanding service in Sint Maarten and Curaçao. 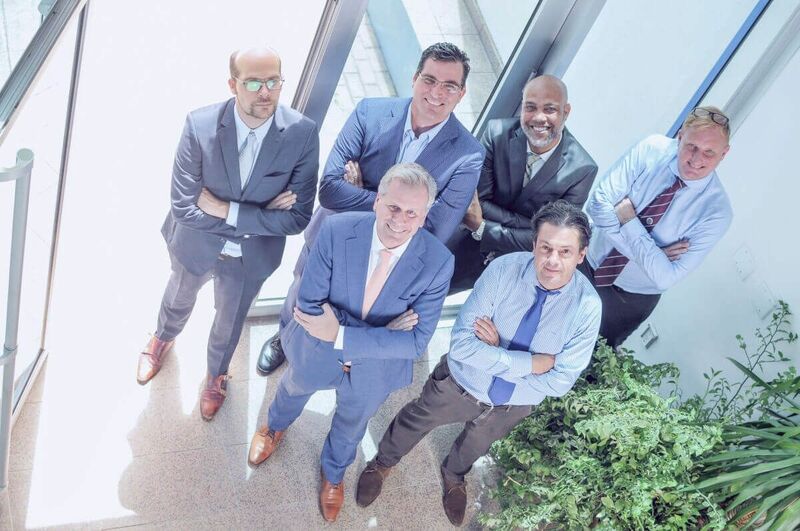 All partners (7 in Sint Maarten and 2 in Curaçao) have linked themselves permanently to the respective islands.